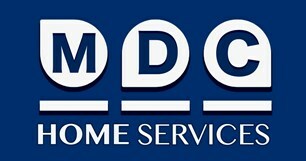 MDC Home Services - Central Heating Engineer, Painter/Decorator, Plasterer, Plumber based in Romford, Essex. I am Mark the owner of MDC Plumbing & Heating and am proud of my company's excellent reputation. My business is based on honesty, reliability and outstanding customer service. 'Honesty, quality, integrity and a great price.' That's why my customers return.